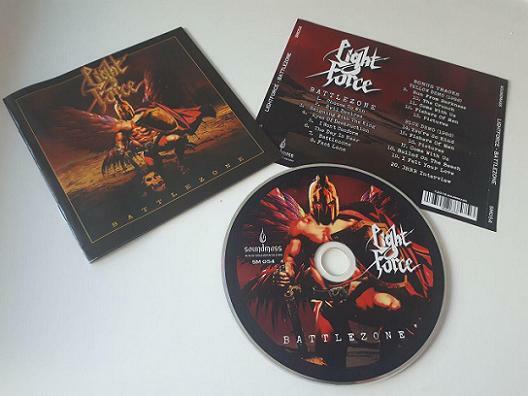 Soundmass are happy to announce their CD re-issue of the LIGHTFORCE album Battlezone. This release was their independent 1987 cassette-only debut, never officially released in full on CD, let alone vinyl. You would be lucky to ever find a copy of the original cassette and the original version of “Fast Lane” was left off their 1986 To 1989 compilation. 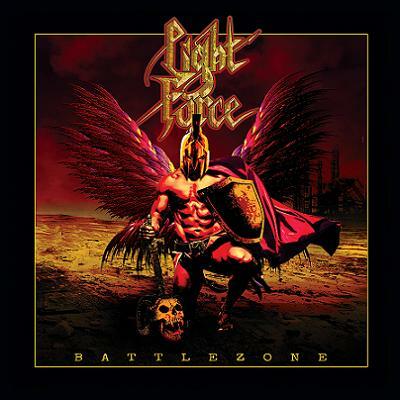 32 years on, Battlezone is being made readily available again on vinyl and CD, remastered for a superior heavy/power metal experience.